Enjoy... and support the artists featured. 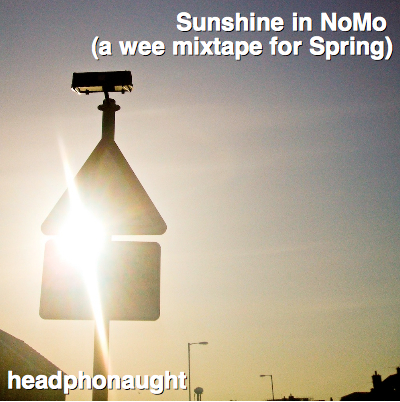 Oh and let me know what you think of the mixtape. I think there was a mis-link above... I have corrected it. Sorry! 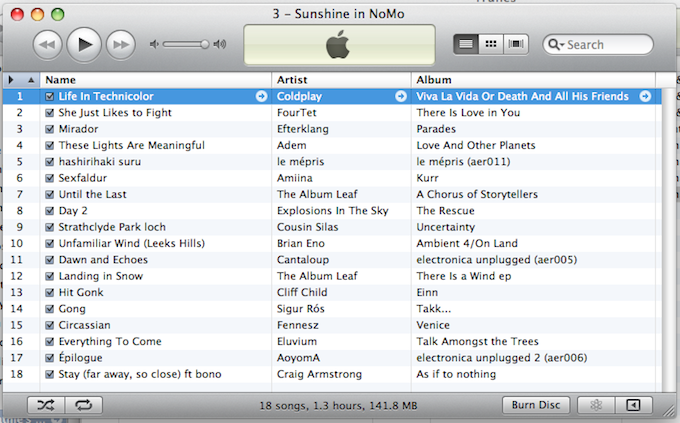 Have downloaded Sunshine in NoMo and burned a CD, which I am playing just now. Thanks again.